Welcome to the Summer Learning Journey for the 2018 summer. 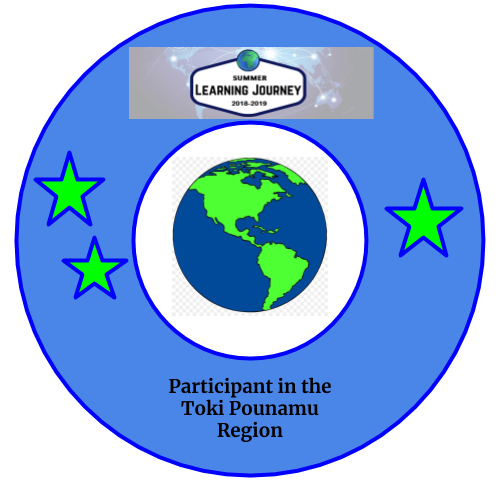 My name is Allie and I am the cluster manager for Toki Pounamu. I will be commenting on your blog this summer. You have made a great start to the programme. You have chosen some really cool facts about New Zealand. I have to say I have not seen any of the movies that you have talked about. Have you seen any of them? I certainly have heard of them all but I have not seen any of them. We have some pretty amazing sunsets here on the West Coast but I am sure that the sunrises in Gisborne would be pretty awesome too. I have never been to Gisborne. Have you been there? I will have to put this on my list of places to go. 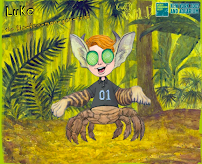 Great work Luke, I am looking forward to reading your blog over the summer.